Darling Downs Optometrist, Toowoomba has been providing quality, affordable eye care to Toowoomba customers since April 2006. We are a locally owned optometry practice located in Toowoomba, Queensland. 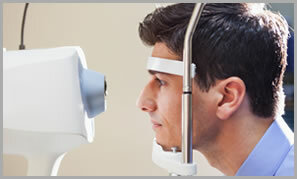 We offer a wide range of eye health services and eyewear for men, women and children. Our qualified optometrist Dr Hendrik Ferreira has over 35 years’ experience in optometry. Using the latest eye-care technology, Dr Ferreira can test your vision and monitor the health of your eyes. Our expert optical staff will help you choose the right frames and lenses for your needs, and with an impressive collection of over 1000 frames and sunglasses from leading eyewear brands in store and more online, you’re sure to find eyewear to suit you. 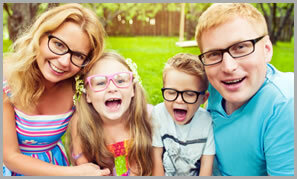 Choose from a wide range of quality prescription glasses, frames, sunglasses and contact lenses. Two-year warranty on most frames, buy one get the second pair half price. Book a routine or specialist eye testing service to monitor the health of your eyes. Second pair half price !